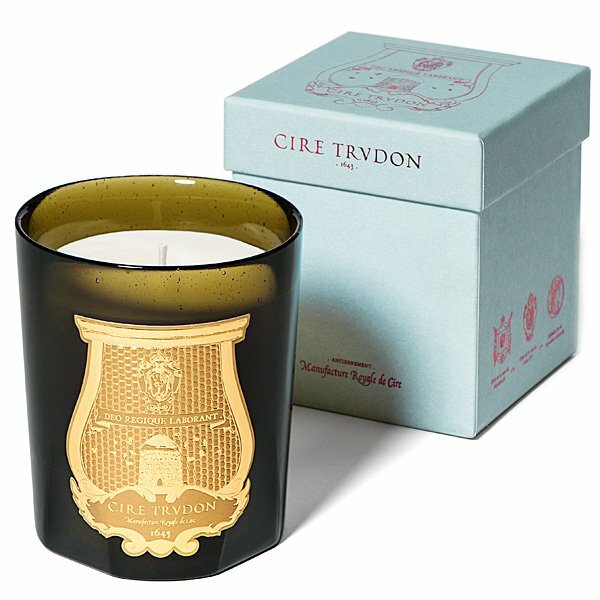 Cire Trudon L'Admirable (Fresh Cologne) Candle is the scent of eternal cologne, fair and virginal, left behind by Eugénie and Winterhalter’s flower girls. An imperial bee breaks into a dance around the gusty vapors of ruffled citrus fruits and bitter orange. Fragrance Notes: Head: bitter orange, lemon-yellow, limette, litsea cubeba. Heart: lily of the valley, ylang ylang, orange tree (petitgrain). Bottom: balsamique with vanilla & musk.